With Windows 10, Microsoft created a platform that unified several categories of devices. But the company wants to go further and create a totally universal platform. For this it has Windows Core, which is known to be developed in secret. Now there have been news that prove that this operating system is even being developed. For some time now it has been speculated that Microsoft will be developing the successor to Windows 10. Named Windows Core, it can be used on many more platforms than today. But even with all these rumors, there has been much more information about what this system will bring or be able to do. One of the doubts was on how this new OS will be able to run 32-bit applications. Now that response may have come innocently with a Linkedin update. Microsoft engineer Justin Jennings has updated his profile and there are many information on this new system and other functions. 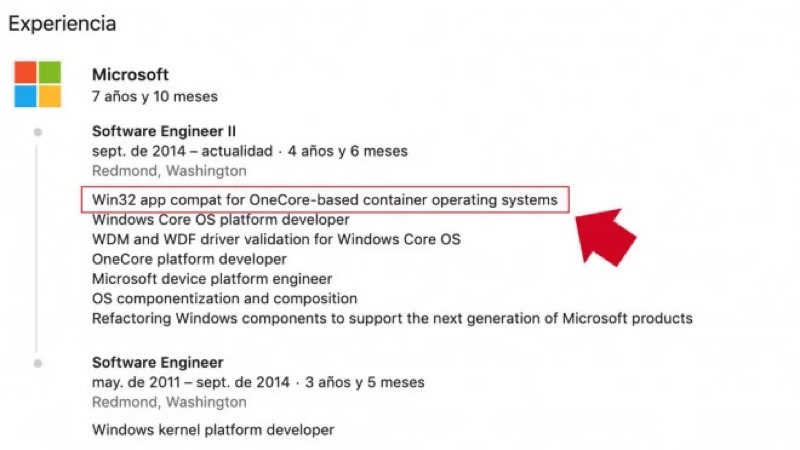 From what you can see, this Microsoft engineer has been working in this area, especially on OneCore-based operation containers. At the same time, mention of OneCore modules includes both the kernel and other elements of the operating system. This description appears in your Linkedin profile, in the recent updates to your profile. This Win32 application compatibility with WCOS (Windows Core OS) is referred to in the description of its activities. In this sense, there are still other tasks associated with Windows Core and how it interconnects with the equipment. 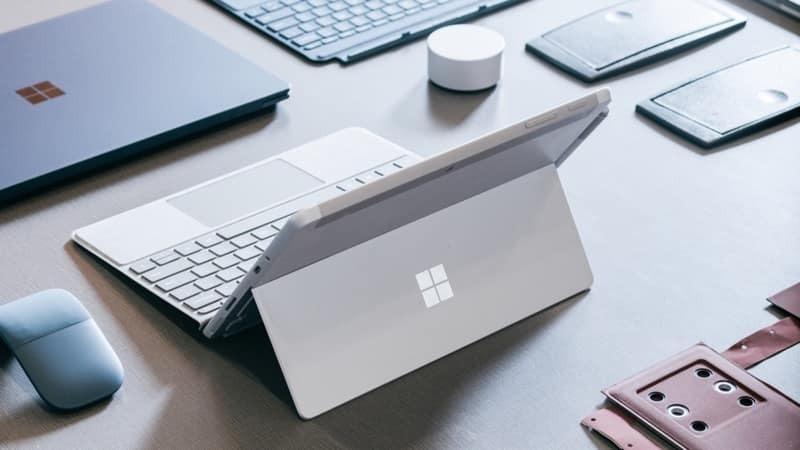 Windows Core should arrive when Microsoft introduces a new class of devices. These have been expected for some years now, without ever having materialized or become real. So it may be that now this new version becomes a reality.